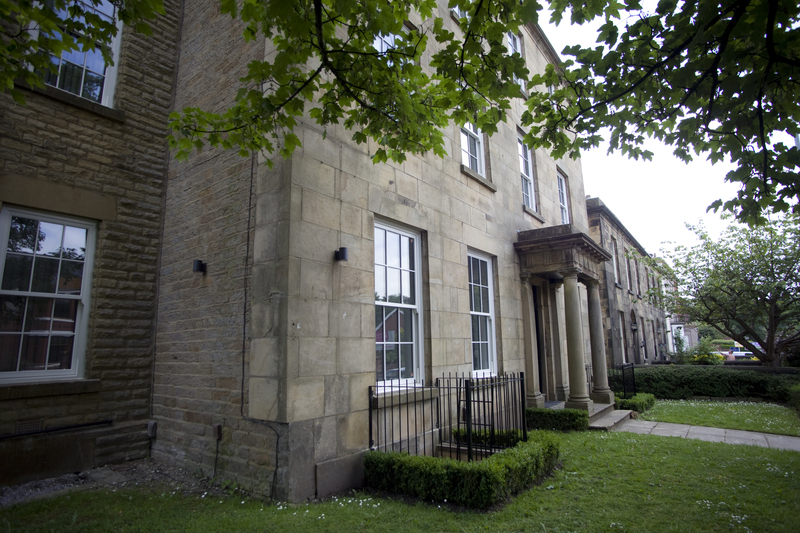 Georgian character building into nine one and two-bedroom apartments. 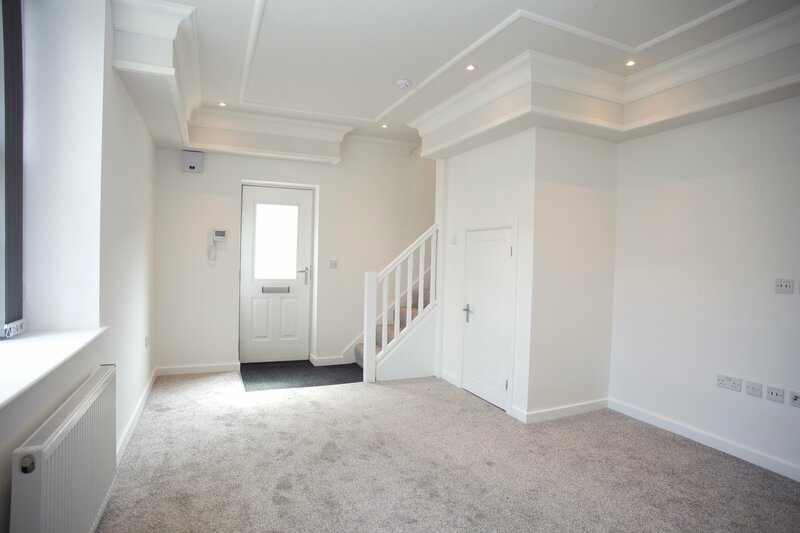 Each apartment is unique with features such as intricate coving, duplex split levels and a full floor penthouse. All will benefit from high ceilings and a light, airy feel. Attractive landscaped gardens in keeping with the period building will give curb side appeal and secure remote accessed parking at the rear is an added attraction. 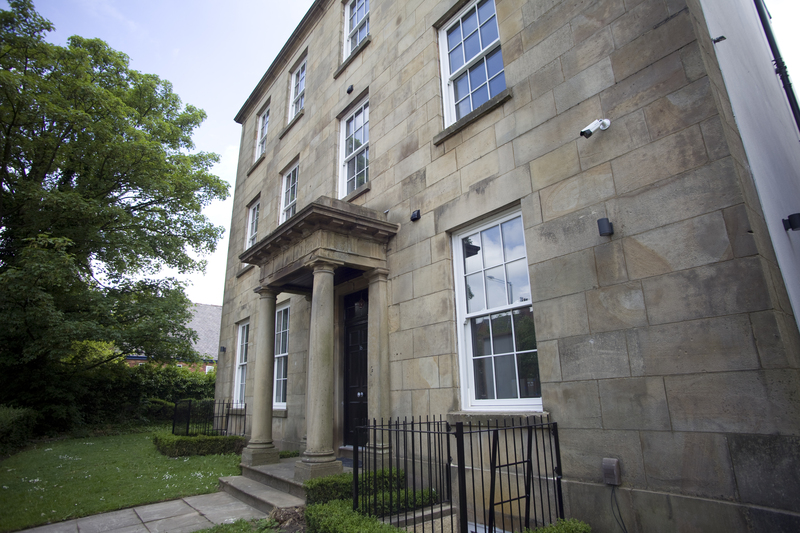 Working closely with Chorley Councils listing building consultant, Park House has retained its historical integrity and character with features such as new timber sash windows and original style coving. 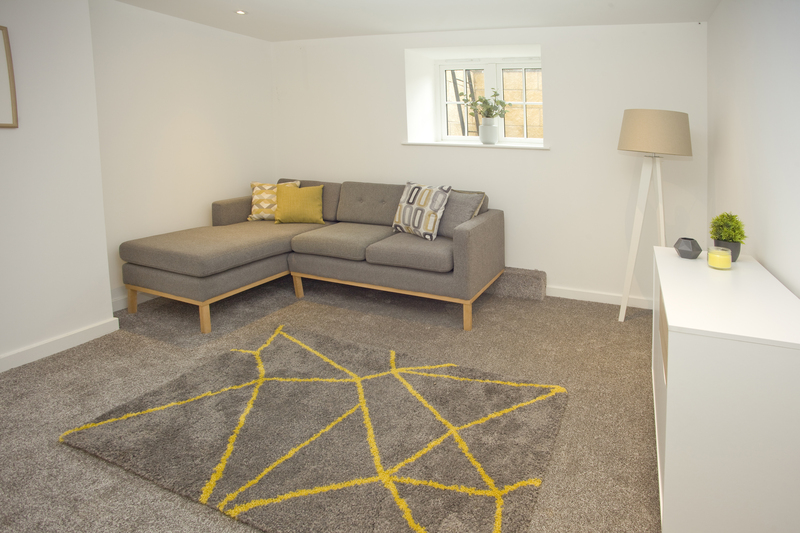 Located in the centre of Chorley, close to the newly renovated Astley Park, Park House is only minutes from all local amenities and transport links. 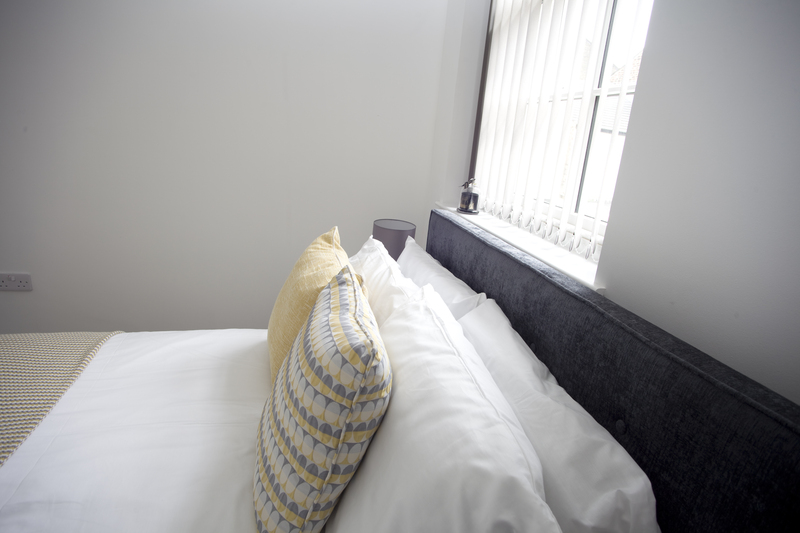 Park House offers a selection of 1 and 2 bedroomed apartments. The development also incorporates private, secure parking with remote-controlled, gated access, providing designated parking space for each apartment. 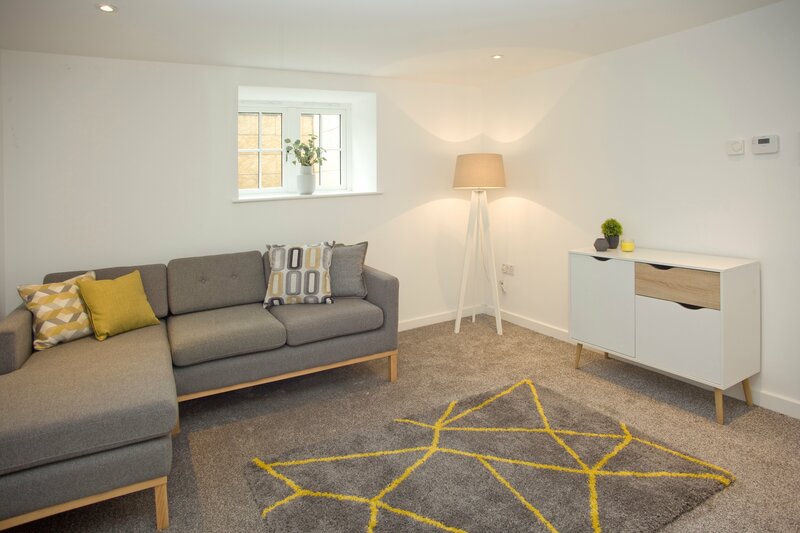 Each apartment makes full use of the latest residential technology, including state-of-the-art eco-friendly heating systems and proximity access within the building itself. Investor Highlight: Park House’s luxury features, such as secure parking, helped Investors secure a rental yield of 6.95%. Why Did We Choose Chorley? Chorley is ideally situated with easy access to the North-West's most prominent cities, such as Manchester, Liverpool and Preston. As such, the town is experiencing an influx of young professionals looking to benefit from the city-centre lifestyle, without the high prices. 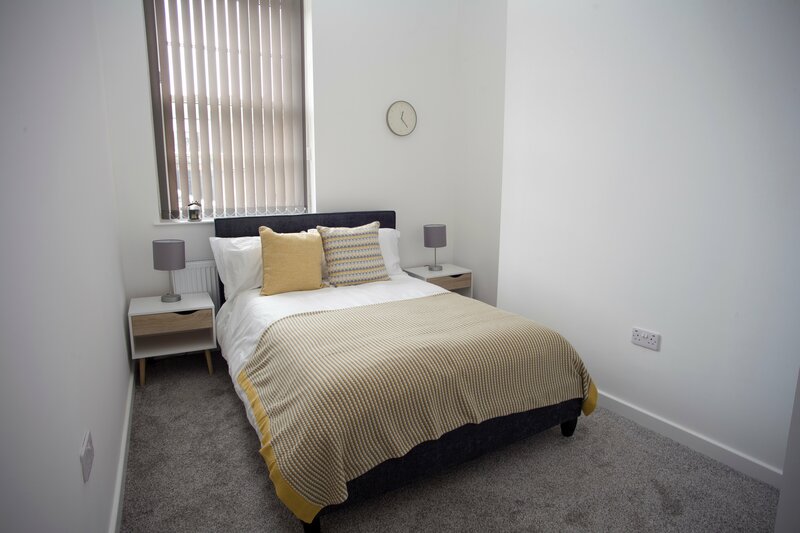 This, paired with Chorley's own investment into its centre, makes the town a hotbed for rental properties and the ideal area to invest in property. Investor Highlight: Chorley is one of the few UK towns and cities to see increasing footfall and low vacancy rates. Park House proved not only to be a financial success for our investors, it also attracted 4 owner occupier purchases give an excellent blend of ownership. At The Heaton Group, our passion is identifying unused buildings and transforming them into luxury spaces the entire community can be proud of. 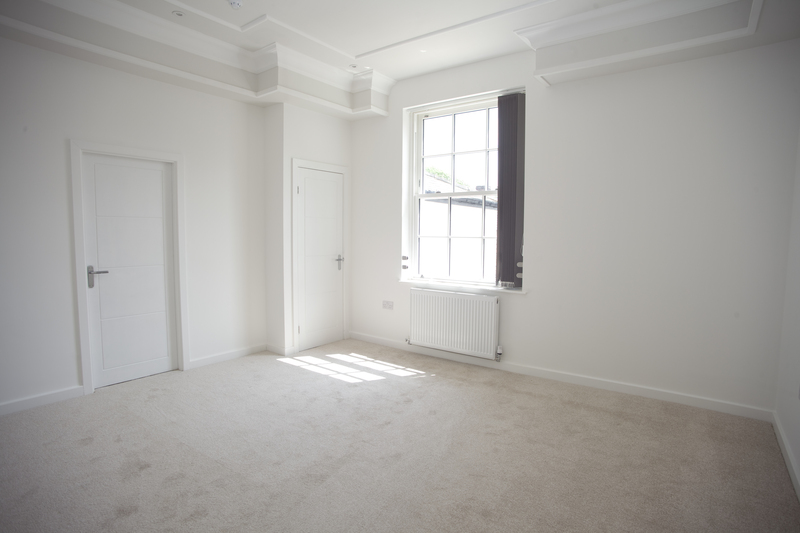 So, when we came across this vacant, grade 2 listed building, we knew we had to save it. Planning permission was obtained in late 2017, and the building took its first step to becoming 9 new apartments. 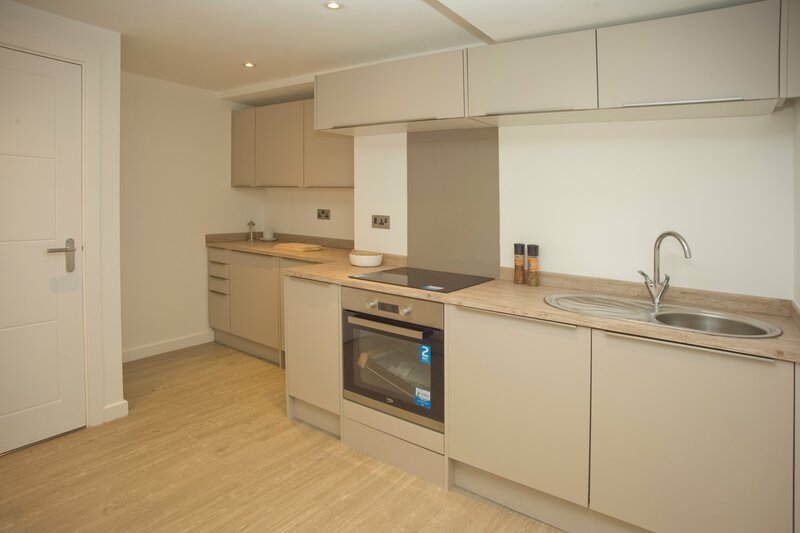 The Development was completed within 9 months, during which time all the apartments sold off plan to a mixture of buy to let investors and owner occupiers. 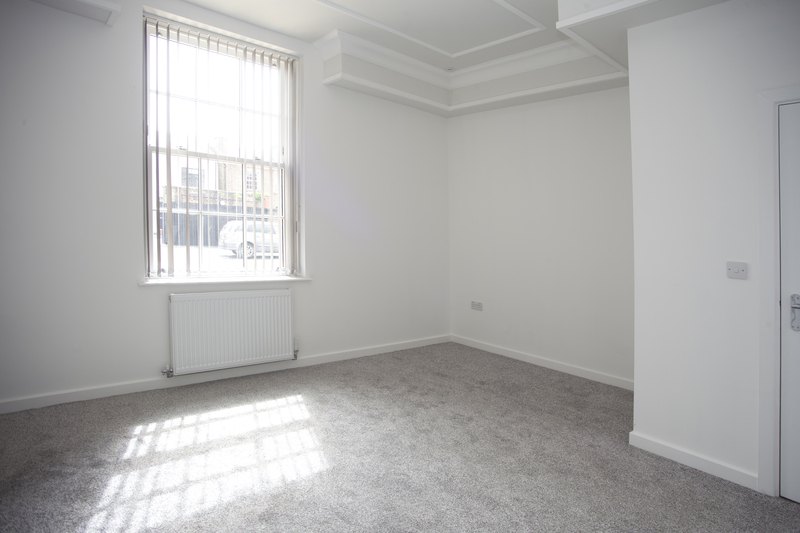 Following completion, investors took advantage of our expert property management team, who quickly identified and qualified suitable tenants. This meant it wasn't long before our investors began seeing a return from the property, which yielded an impressive 6.95% net return. 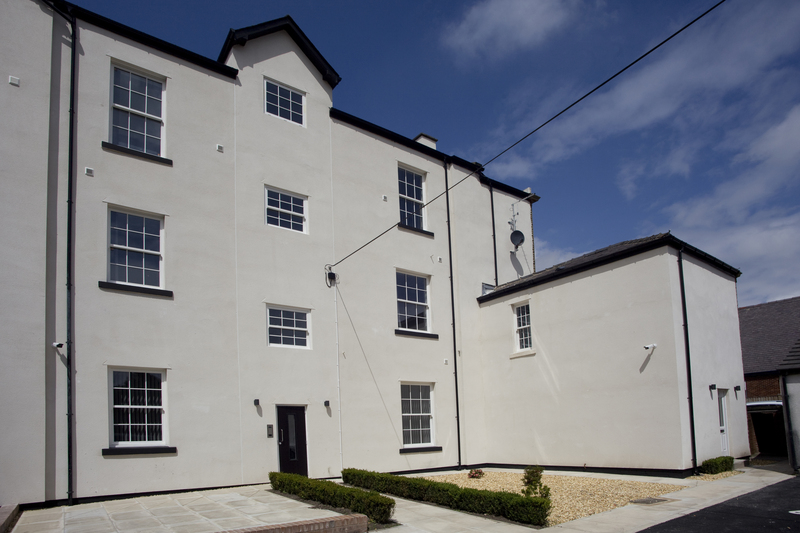 Park House provided great returns for our investors, all while supporting the town of Chorley and providing property they can be proud of. 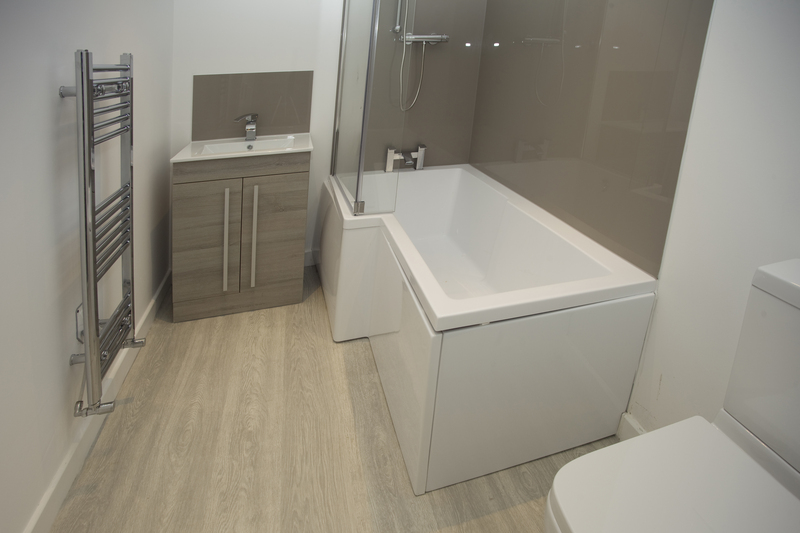 The project was completed on time and budget and, takes its place as just one of the successful properties The Heaton Group regularly provide. If you want to learn more about Park House or any of our current investment opportunities, book a call to speak to a member of our team. Fill in the short form below and one of our team will be in touch soon. You'll also be able to download a free brochure with more case studies and information about The Heaton Group.